Blue skies, amazing sea-life and clear, warm seas! Experience the ultimate on a 5 star luxury Mauritius holiday. 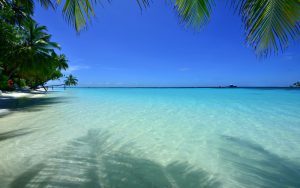 Enjoy your Luxury Mauritius holiday in paradise as you swim in the tropical clear blue seas. Sit back and unwind, or enjoy yourself in the water. Mauritius has amazing water sports facilities available. Whether it’s diving or learning to wind surf, snorkel, water ski, or for the more adventurous kite-surf, we have it all. 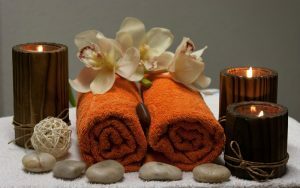 However, if you would prefer a trip to a Spa, then here too you will find your absolute luxury Mauritius, with the very best in spa treatments. 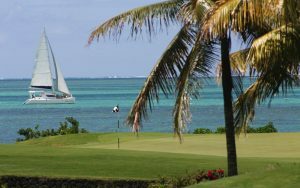 We can offer a wide range in luxury Mauritius holidays with wonderful Spa’s, excellent cuisine and even amazing golf courses. For the ultimate luxury Mauritius holiday book a suite at the hotel with your own pool, arrange for a spa treatment. Upgrade your flight to business or first class. Book a romantic sunset cruise. These and many other options are available to give you a fabulous luxury Mauritius holiday. Gone are the days of being “incognito” when travelling abroad. Mauritius does have access to the web but to be sure of wi-fi and internet connections, please let us know what you need before booking and we can advise you.